They say movies are made in post-production. Now, most of you filmmakers may not agree with this. However, we aren’t the only ones agreeing with this. Even Nancy Kirhfofer, a post production supervisor responsible for movies such as 50/50 and Bernie, believes it to be true. According to her movies are made up of three things; namely, music, sound, and picture. Two out of those 3 things are carried out in the post-production phase. 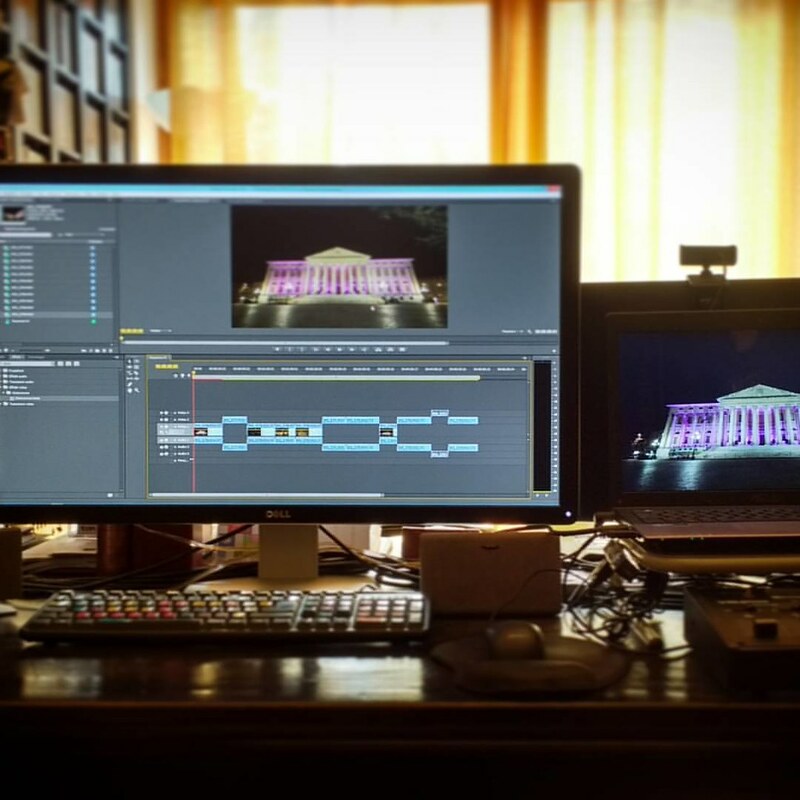 Needless to say, post-production has a very big role to play in the success of a film. So, if you want your film to stand out, make sure you avoid these common post-production errors. 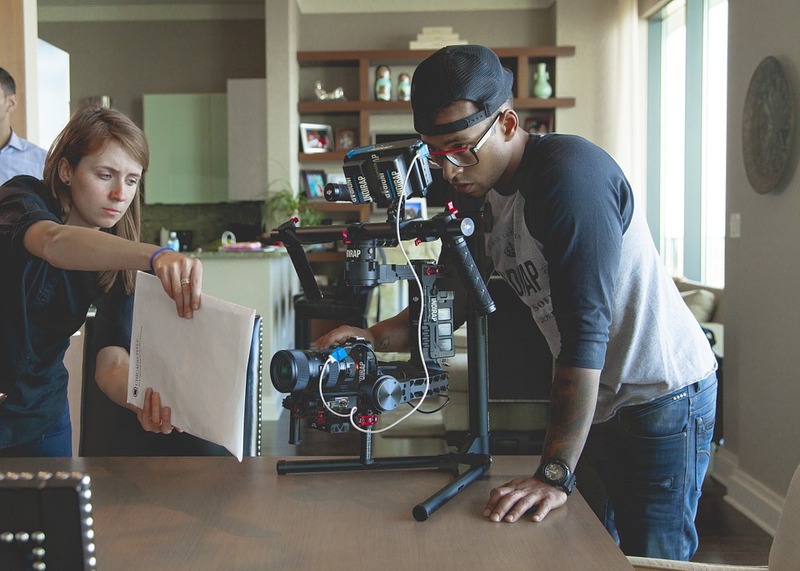 Media management is one of the most significant problems you’re likely to encounter during post-production, especially when a large project is involved. It can get extremely confusing when organizing all that footage and audio. Plus, there is always a chance that the editing software might start acting up. One way to sort out this mess is by making sure everything is in its place, neatly labeled and organized. Also, make sure they stay in the same place. Don’t move them around too much. Despite the fact that we have super advanced editing tools today, there are still a few problems that can’t be avoided. Unfortunately, some of these problems are also the kind that can be missed if you aren’t watchful. Adjusting image clarity is one such problem. Editing applications usually reduce the quality of the image during the editing process. It is only after we render the final product that the image is restored to its original resolution. Since image quality drops during editing, it is possible to make the wrong choices concerning clarity and other related aspects. So, avoid this by reviewing the video when capturing. That way, you can identify areas that need quality improvement beforehand and use them as references when the actual editing work begins. If you want good sound, you will need to spend. There seems to be a misconception among many amateur filmmakers that sound isn’t as important as every other element in a film. This is completely untrue. Sound enhances the overall experience of the movie and having good sound can actually help create the atmosphere you’re looking for. So, make sure your sound is as good as everything else in the movie. Never compromise. Even it costs you a bomb, go for it. The decision will eventually pay off.